We’re currently seeing a noticeable shift towards cruelty-free, natural cosmetics in society today, with more vegan and gluten-free products becoming readily available on the beauty market. People are slowly becoming aware of the products they use on their body, taking note of ingredients contained and looking to avoid any potentially harmful chemicals that could detriment themselves, those around them or the environment as a whole. Lemon Myrtle and Mandarin Hand Wash.
Last month, a sweet, little Musq gift package came my way, and I had the pleasure of trying out some of their gorgeous products including hand and body lotion, foundation, bronzer, face scrub and more. Every product is undoubtedly fresh, both in aroma and in feel. 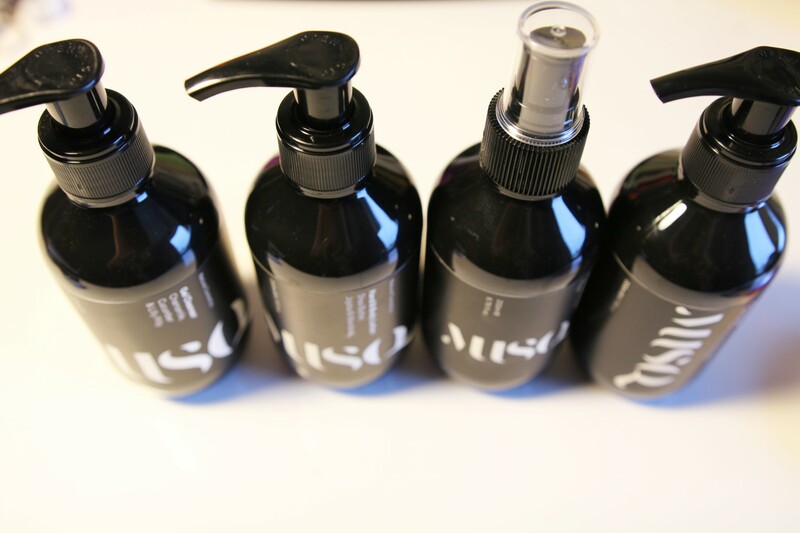 I especially love the citrusy scent of my first ‘Musq’ have recommendation – the Gel Cleanser – incorporating a unique mixture of Chamomile, Cucumber and Lilly Pilly. The Gel Cleanser applies soft and smooth for a gentle cleanse of the face and makes a great addition to your bath collection. 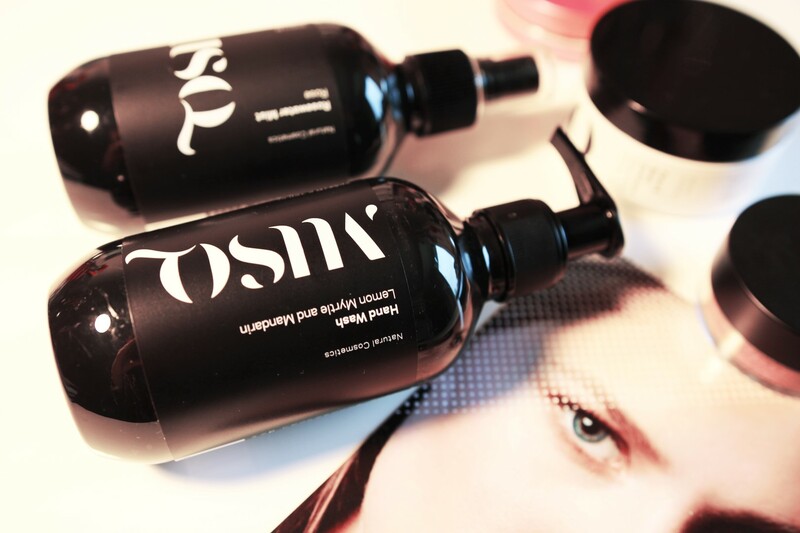 Of course, Musq’s Rosewater Facial Mist is one of my favourites, too. Whenever I feel tired, I spray a fresh burst of Rose Mist and it instantly wakes me up. Just a simple spray of the mist can make you feel enlivened and the floral tones are there to refresh you throughout the day, keeping you fresh-faced and fabulous. Despite deeply hydrating the skin, the Rose Mist does not affect your makeup, so it’s simply a win-win. Musq’s Face and Body Exfoliant is quite different to other exfoliating products I have used in the past, as the beads are much finer and you only need very little of the product to actually cover the whole body. Every time I use it, I tend to picture myself frolicking in the sand on a tropical beach somewhere far, far away, which is pretty much the most accurate description of how it feels to use Musq’s Exfoliant – like sand on the beach. The product is a gentle mineral-based exfoliant made with Rose, Rice and Clay, and the fine beads make your skin feel velvety smooth after use. The Hand and Body Lotion is full of all sorts of good stuff, including Shea Butter, Jojoba and Mandarin. It contains vitamins A and E which both help aid dry skin, with jojoba ensuing a surge of moisture and mandarin oil balancing complexion. I use it all over my face and body, aside from my face and neck, either before heading out of before bed. Seeing as there are no nasty after-smells and the aroma is completely natural, it can act perfectly as a morning moisturiser to leave you smelling fresh for the day. 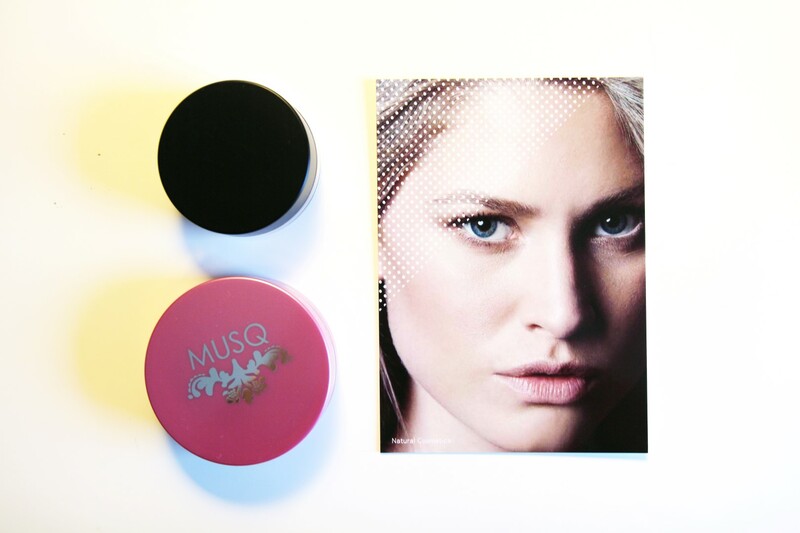 For makeup, I tried both the Musq Creme Foundation and Loose Bronzer. The foundation comes in a handy little compact, with a fold out sponge to blend in the foundation. The colour was surprisingly perfectly suited to my skin tone, and the coverage was more medium to light. Seeing as I’m not quite the fan of using sponges, I use mine with a brush and beauty blender as opposed to using the already provided sponge. However, the foundation is actually a super handy addition to your everyday bag as the medium to light coverage and fold out sponge makes it perfect for quick touch ups. The Loose Bronzer is very pigmented, so you only need very little, which also fortunately means the product will last a significantly long time. If too much is used, you can get a slight orange tint, so be sure to be minimal in use! However, it’s a seriously great contouring tool for this reason, considering the colour is so strong. Shop all the Musq haves here. Superstardom is seldom found in little ol’ Adelaide. That is until Mary worked her magic and opened her doors for nothing short of royalty….